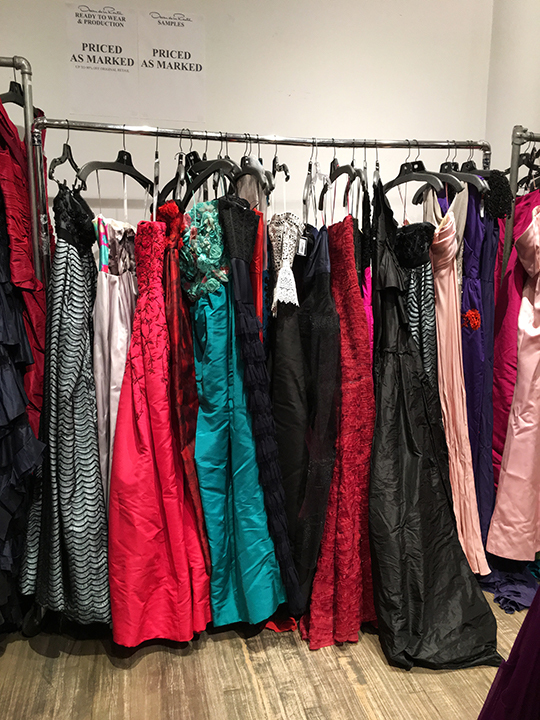 With Peter Copping out of the picture, and Monse designers Laura Kim and Fernando Garcia now at the helm, prestigious fashion house Oscar de la Renta has been going through some major changes since the titular designer passed away two years ago. 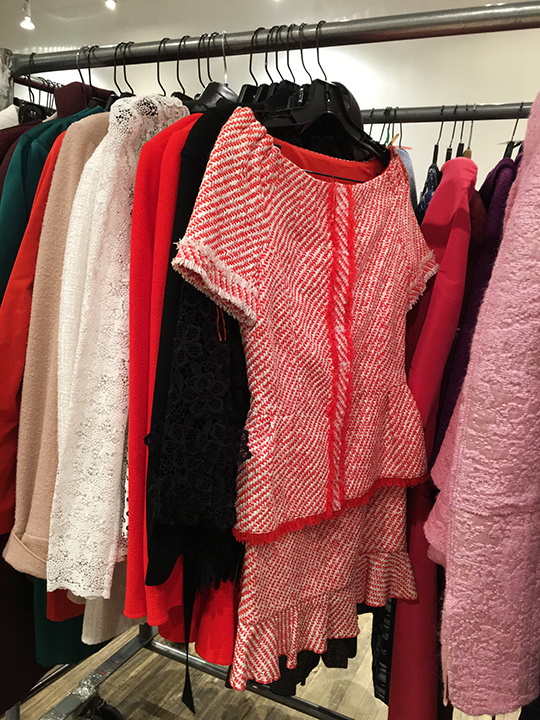 At tonight's private F&F, it was apparent that this week's sample sale is mainly intended to clean out the company's archival collection of Copping's designs, as a majority of the inventory was of his work, and markdowns were comparable to liquidation prices. 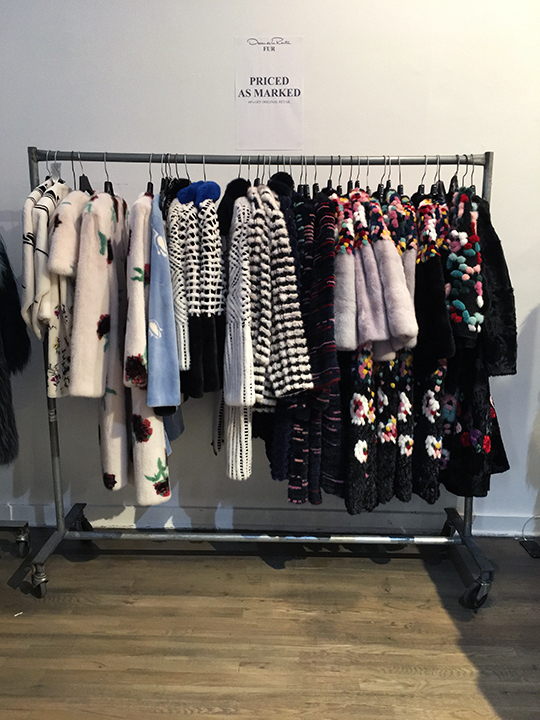 Therefore, it comes as no surprise that the venue was swarming with shoppers and Gilt City ticket holders looking to cop some ODLR. 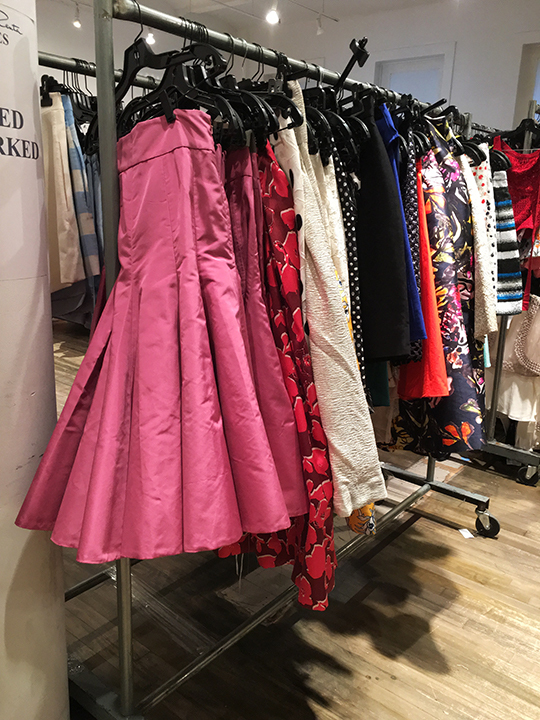 Fellow Mizhattanites eager to glam up your look for this year's holiday black tie events are in luck because there are two spectacular sales happening in the next two weeks: Oscar de la Renta sale opens tomorrow and J. Mendel's bargain event starts next Tuesday. 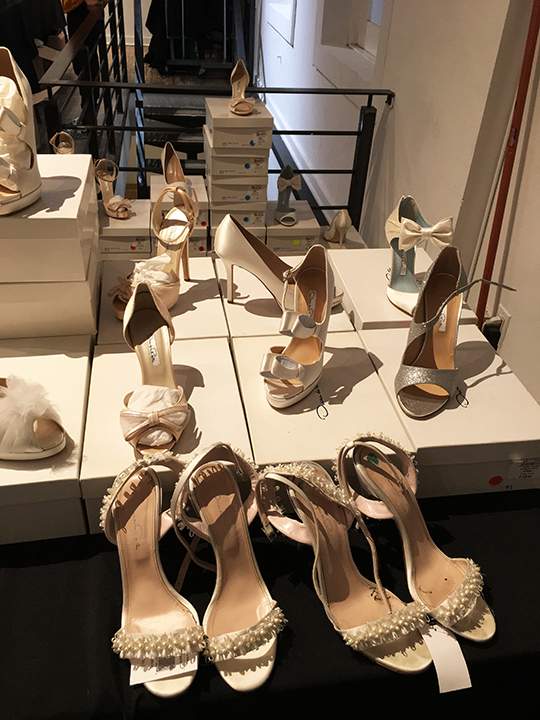 At this week's ODLR sale, shoppers will find a wide assortment of evening gowns, fur outerwear, cocktail frocks, and a limited selection of bridal dresses, shoes, home goods, and jewelry. 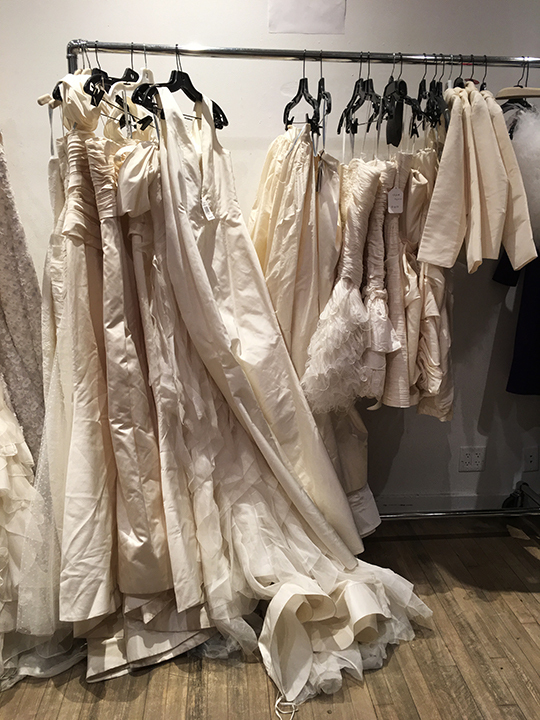 Stepping into the SoHo space, my eyes were greeted to colorful and gleaming floor-length gowns and flirty evening separates organized in the center of the room. 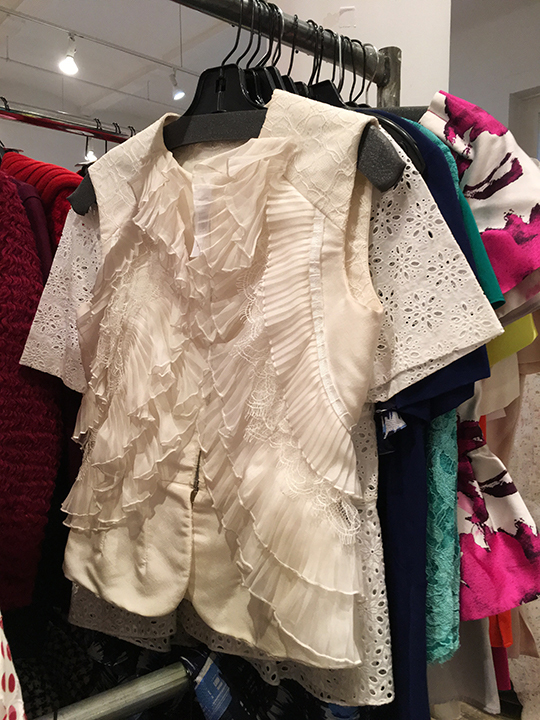 The markdowns on these beautiful couture-like pieces were categorized into overstock productions and samples. 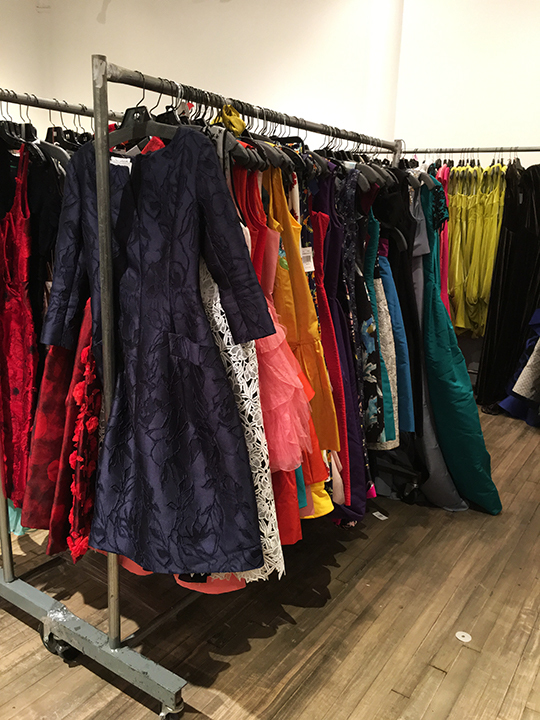 Overstocks were priced as marked but after checking several pieces I learned evening gowns were basically anywhere between $390~$1,650 and ready-to-wear was $250~$575. 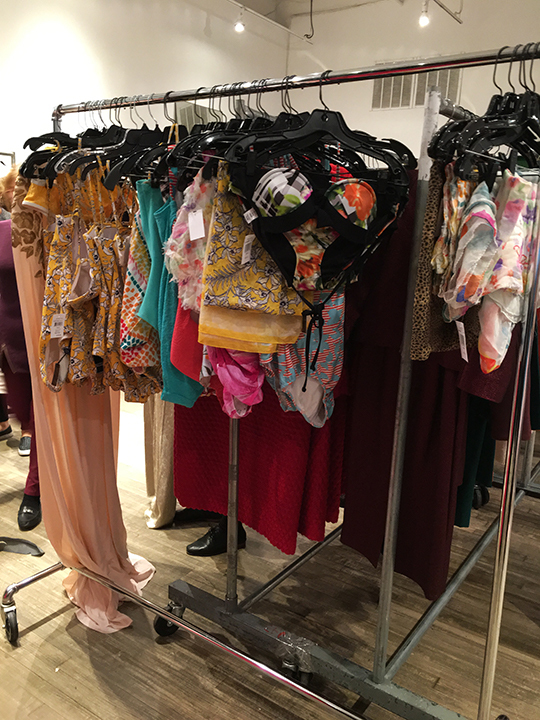 Samples had a designated area but they were also scattered amongst the overstock racks, which made it difficult to differentiate the two without heading to the checkout counter. As for prices, samples were $40~$1,450. 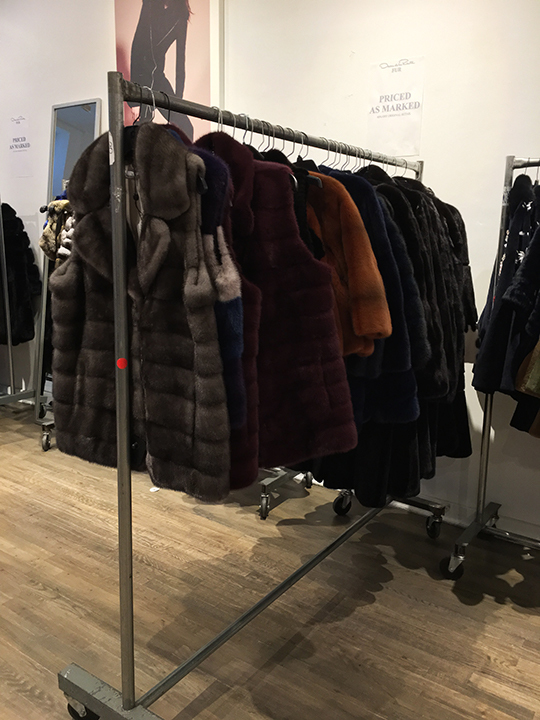 Just like their last sale back in April of this year, this week's ODLR event features furwear. I found nine racks of jackets, coats, vests, and stoles. 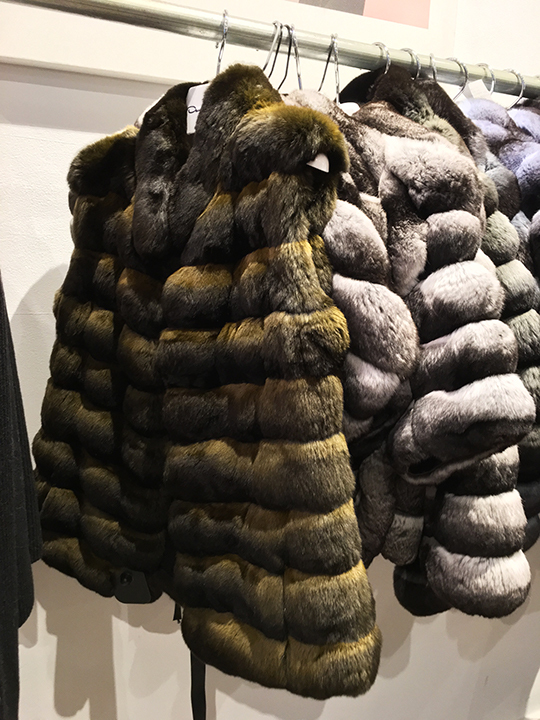 Amidst the soft furry goodies, I noticed a chinchilla stole for $3,400 (originally $8,500), a brown chinchilla vest for $5,400 (originally $13,500), a multi-colored mink jacket for $5,998 (originally $14,995), and a mink vest for $4,620 (originally $11,550). 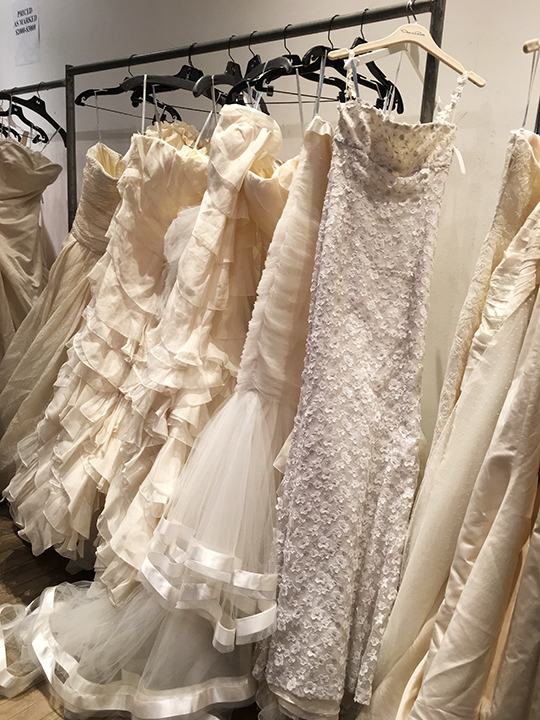 Bridal gowns in a rainbow of whites were located in the back and there were four racks in total. 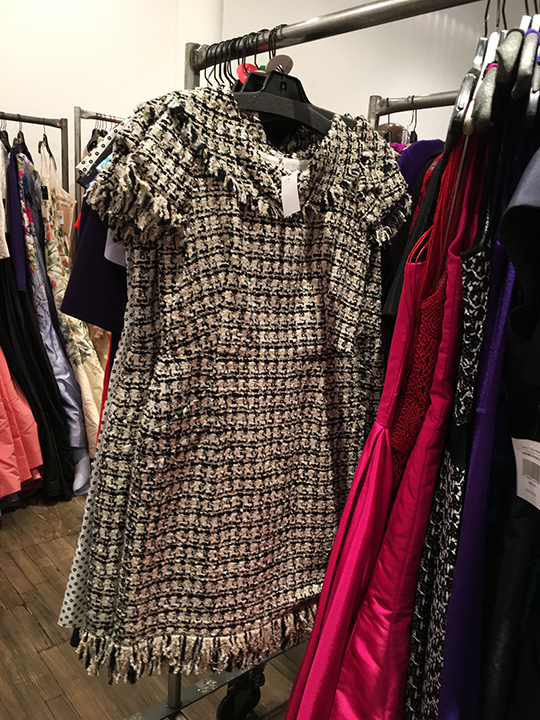 Sizes were mostly 6 and up, and prices ranged from $1,000 to $4,000. 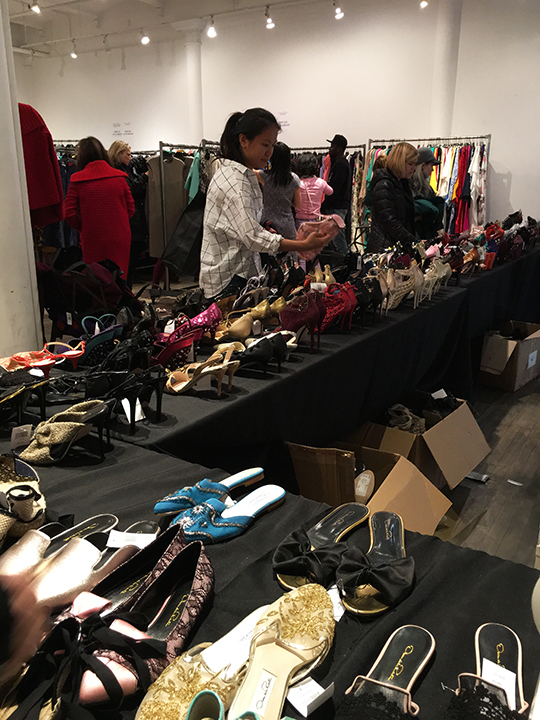 All shoes were priced at either $89 or $100 depending on the style, but even at these prices, there were hardly any takers as most of the shoes showed signs of wear and the majority of them were in size 37. 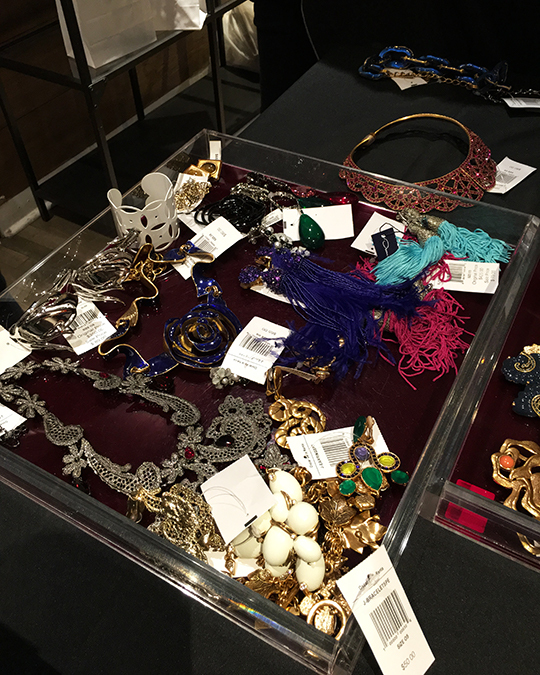 In addition to shoes, there were other accessories such as jewelry for $40~$80, handbags for $225~$350, and home products for $5~$150. Finally, I was told there would be no restocking. 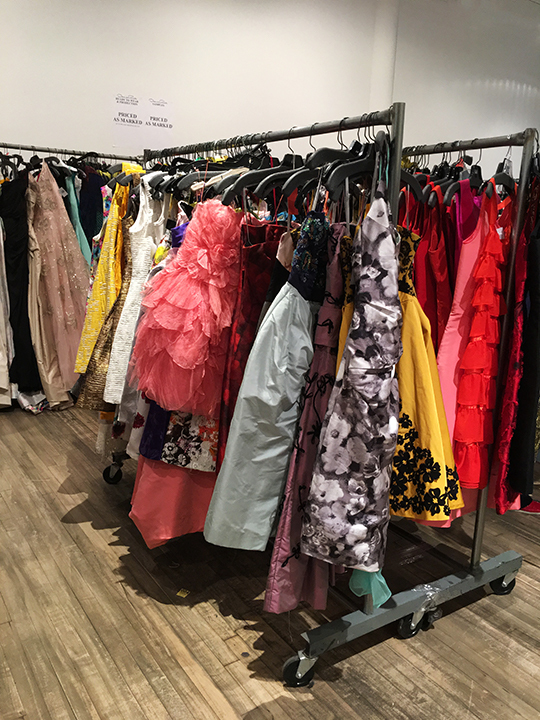 So, if you're a fan of Peter Copping, this week's Oscar de la Renta sample sale is definitely worth checking out. 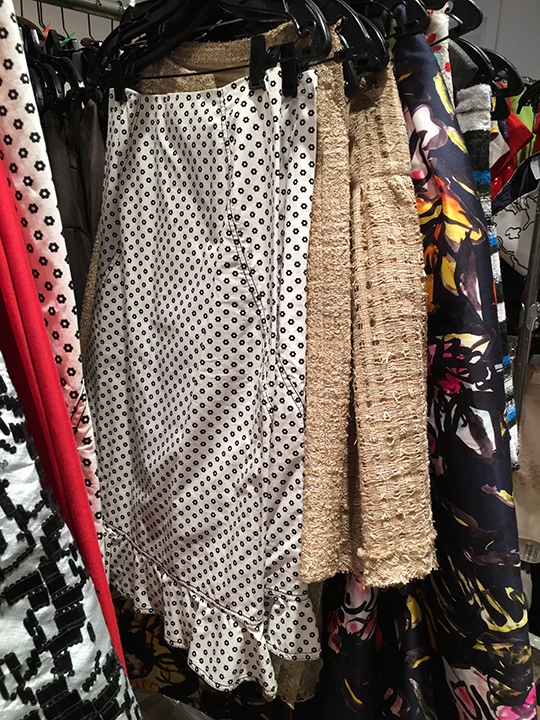 One thing to keep in mind is that smaller sizes were not as abundant. Therefore, if you wear size 0~4, you might want to hurry on over before all is taken. As always, the full price list can be found below. 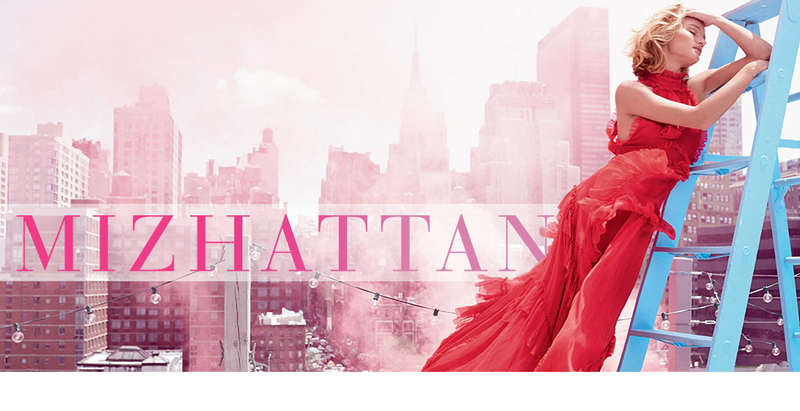 Mizhattan, do you need a ticket to get into this sale event? And do you expect long wait times? I want to go on my lunch but am unsure if I should. You don't need a ticket to enter the sale. 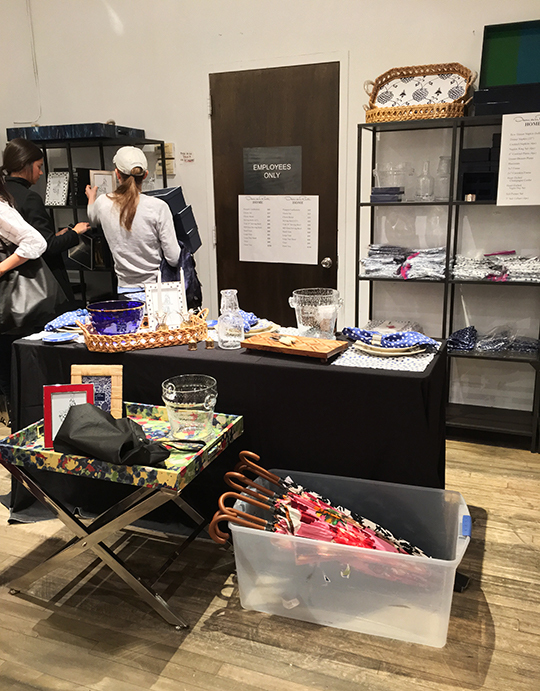 Gilt City tickets were only for last night's F&F preview. There will most probably be a wait in the morning but I'm not sure about lunch hour. 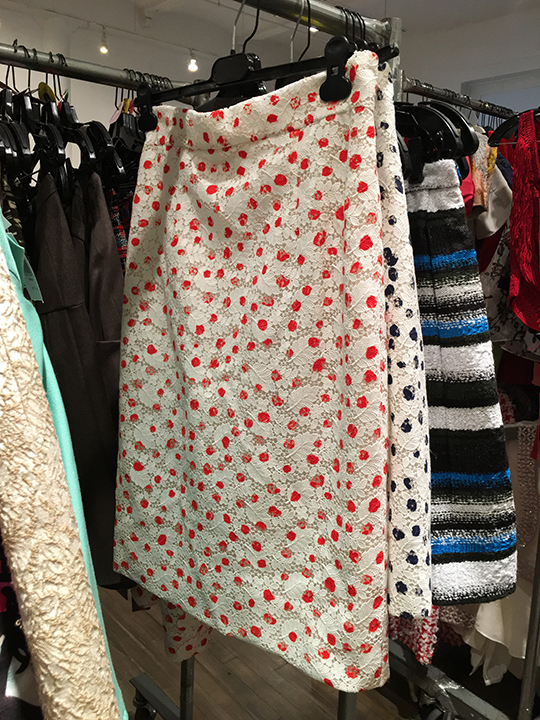 There was some childrenswear - both shoes and clothing in several bins by the fitting room. Haven't seen any menswear. There were 5 bins of boys and girls clothing and accessories situated in the back. Hi Miz - are there fitting rooms? Thanks! Yes, there was a small communal fitting room. There is one communal fitting room. Just went to the sale. Not a crowd which was nice. Prices were OK nothing to write home about, only in housewares which there were only a few pieces left. Asked about restocking of home they said no. 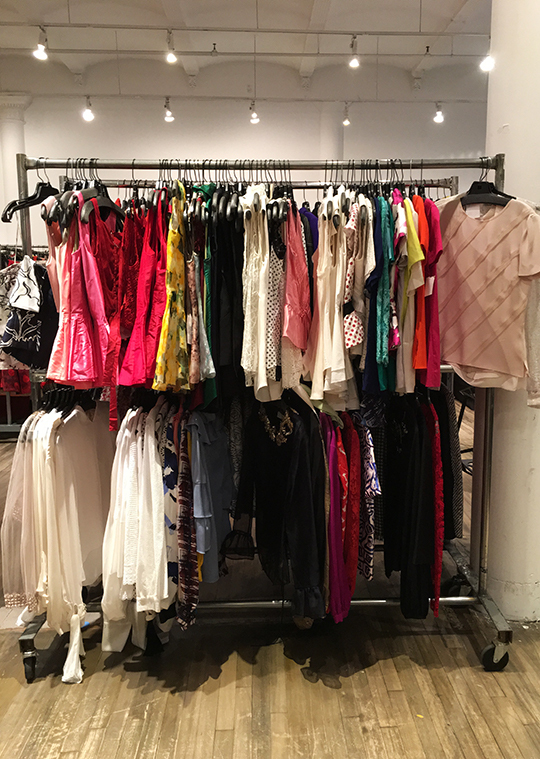 I gotta say Mizhattan, nothing was like the first ever Oscar sample sale held a few years ago at Soiffer Hasken. 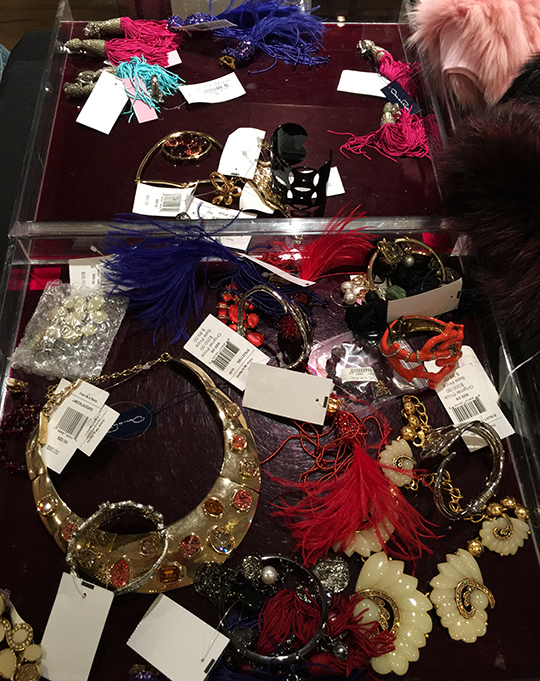 Prices were about par, but the one at Soiffer in 2014 definitely had much more inventory which is always a good thing. Thank you for sharing your thoughts! Any updates on price reductions? 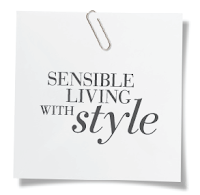 I'm most interested in Childrenswear and home goods. Is there much in the way of this? Hi, does anyone know if there was any bridal type jewelry? It doesn't look like it in the pictures but I just wanted to be sure! Thanks!